Another BizX Holiday Party for the books! Here at BizX HQ, we’re still on Cloud 9 following Tuesday's night of dancing, drinks, and networking. Now That's How You Host a Tradeshow! What a great night at an amazing venue with an even better crowd! The BizX community came together last night, shared drinks and stories, enjoyed awesome food and networked the night away at the Hub in Tacoma! The start of Giving Tuesday signals the end of Cyber Monday and another BizX Black Friday weekend is now in the books. The Thanksgiving feasts wound down and the shopping began. All weekend consumers waited in line, battled for parking spots and negotiated crowds in search of the best deals. Unless you were a BizX member. All weekend long BizX members came together and shopped through deal after deal on the BizX Marketplace for BizX’s third annual Black Friday Sale. BizX’s third annual Black Friday Sale is almost here! Mark your calendars, get comfy, settle in and prepare to shop from the comfort of your own home. No lines, no crowds, no hassles. 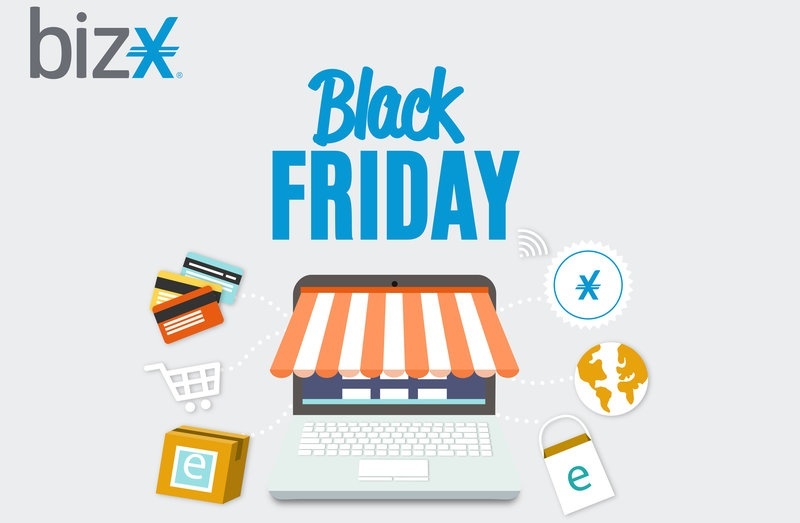 Avoid the chaos and get all the best deals the BizX community has to offer. Over 60 BizX members from across the community have slashed prices on hundreds of items! Expect to see amazing offers from companies like Nature’s Inventory, FiveLo Arm Sox, Hand of God Wines and All Star Massage & Spa!